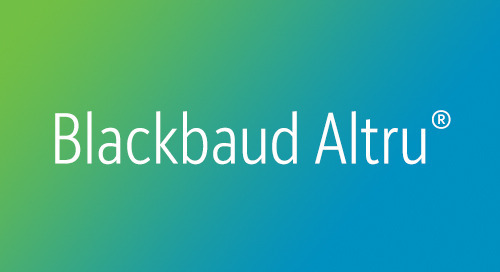 In addition to powerful ticketing and events management tools to keep your admission programs, educational offerings, and other attractions running smoothly, Blackbaud Altru comes with flexible and efficient Point of Sales options to maximize your efforts at the gift shop. 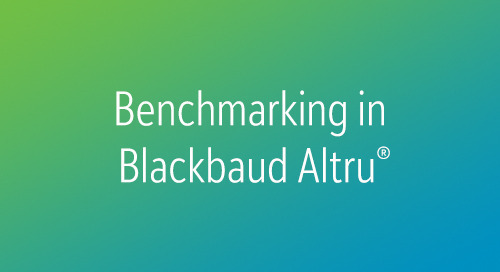 Blackbaud Altru takes inventory management off the clipboard and gives you easy-to-use tools to simplify managing your retail inventory. 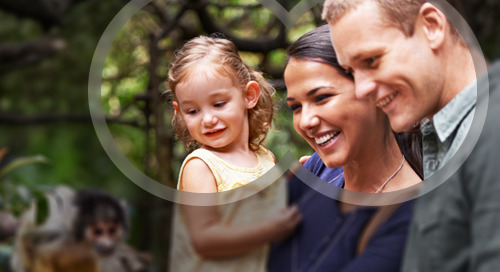 See how Blackbaud Altru can keep your merchandise, admissions and education offerings through flexible point of sales.